Archery began thousands of years ago in order for man to feed himself. Today, archery is an Olympian sport. It is a form of exercise, recreation, competition, and relaxation. It is an activity in which people from every size and ability can participate. Archery's safety record is exemplary. The National Safety Council and other safety data keeping organizations rate it more accident-free than every popular ball sport except table tennis. 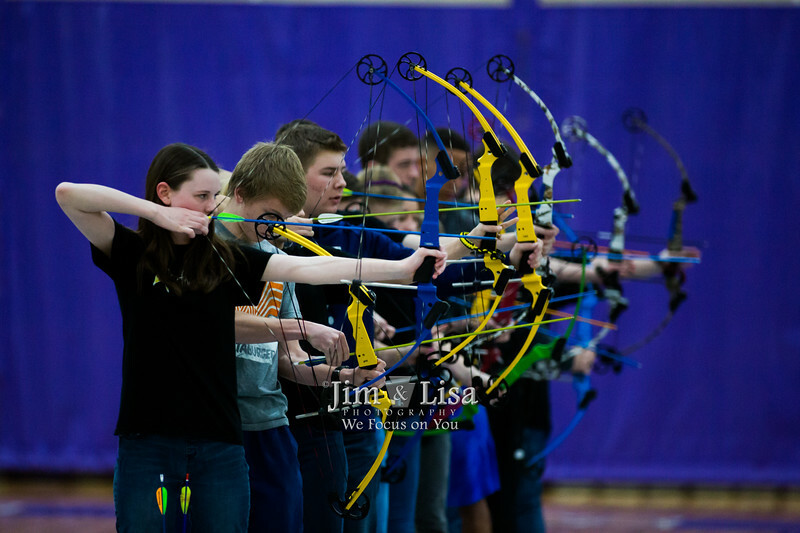 An important purpose of the CCS archery program is to make archery an enjoyable and safe experience to all who participate. Lessons are presented in a sequence that promotes safety and learning of sound archery basics. Before shooting, students must understand how to maintain safety. They are then taught the Eleven Steps to Archery Success using a string bow. Initial focus is more on performing a proper shot than hitting the bull's eye. 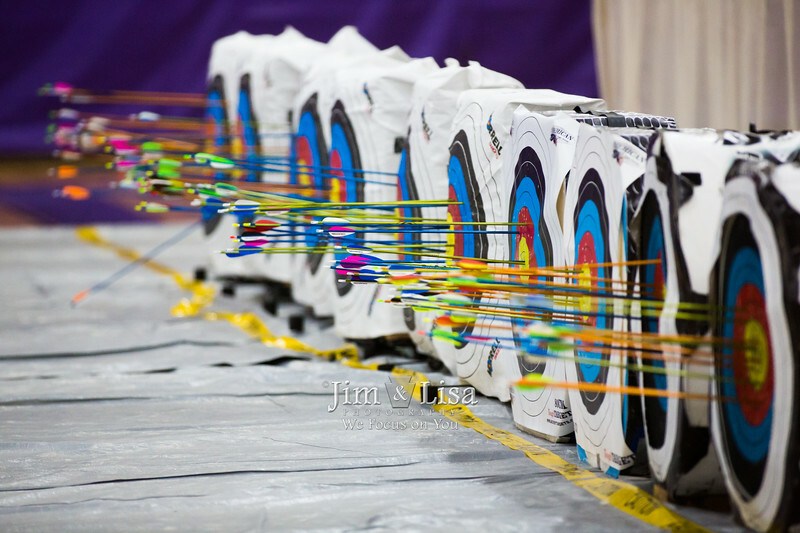 Once consistency in shooting is established, then students will focus on hitting the bull's eye. Students will participate in a regional competition each semester. If an individual or team qualifies in that competition, they advance to the state competition, and if they should qualify there, then on to the world competition. 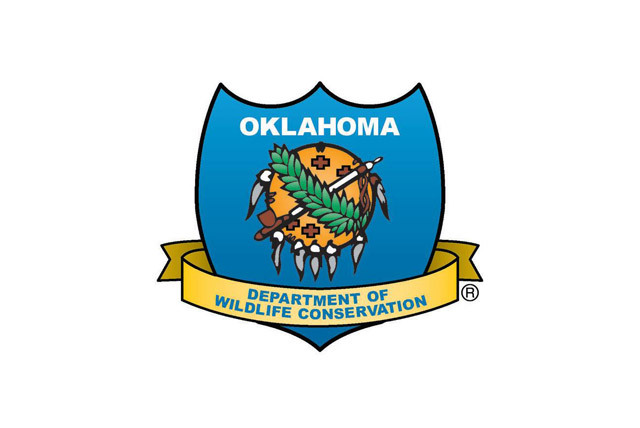 Our archery program is partially funded through a grant from the Oklahoma Department of Wildlife and is part of the National Archery in the Schools Program. 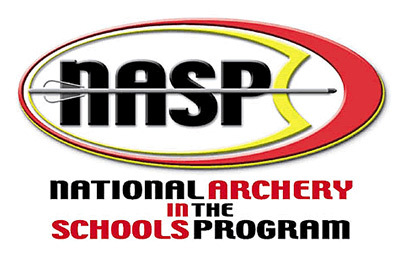 Archery is a year round program for 7th - 12th grades. For more information, contact our Archery Coach, Cheryl Blake, at cblake@ccsroyals.com. On Friday, at 10:30am—A Shootoff---Parents are invited to attend! Please return the completed registration form and payment by May 23rd.